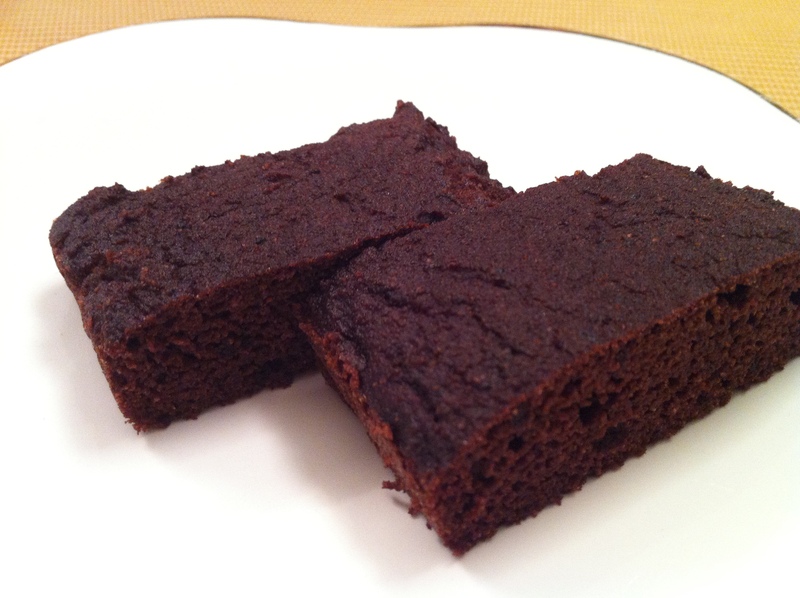 basic chocolate cake (with coconut flour) | what is clara eating today? this is a basic nut-free chocolate cake recipe that can be used to make layered cakes or mini cupcakes. Mix all the dry ingredients together. Mix all the wet ingredients together and mix in dry ingredients. grease the pan and pour in the batter. bake at 325 for 14-17 minutes. Posted in desserts, for school, nut-free, snacks, special day? i believe the 8.5g is the net carb for the whole recipe.